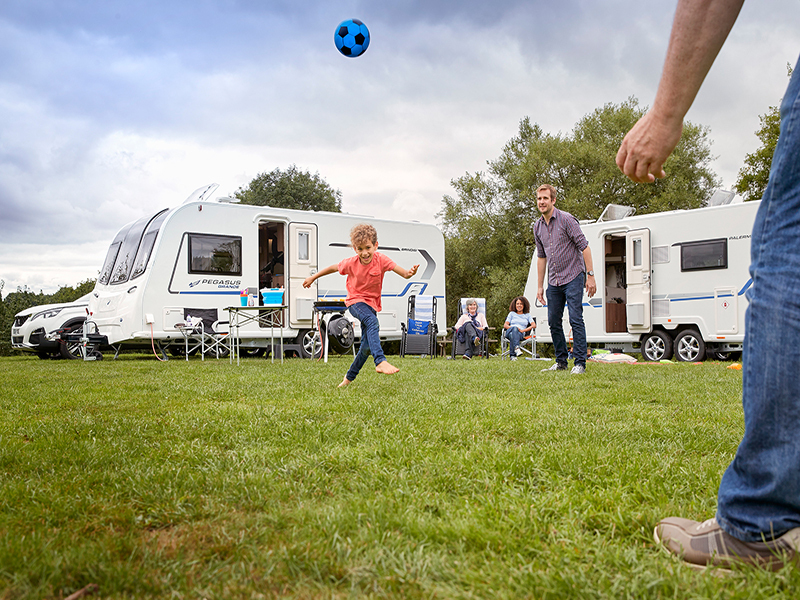 Available in a choice of six different layouts, some familiar, some brand new, catering for both families and couples with medium-sized to large-sized towing vehicles, the new Pegasus Grande is a completely refreshed version of its predecessor - but bigger and better! 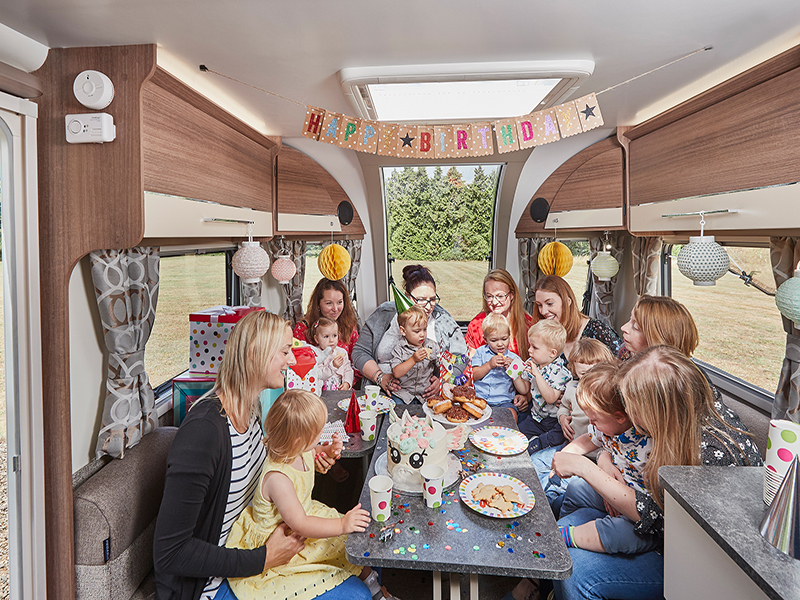 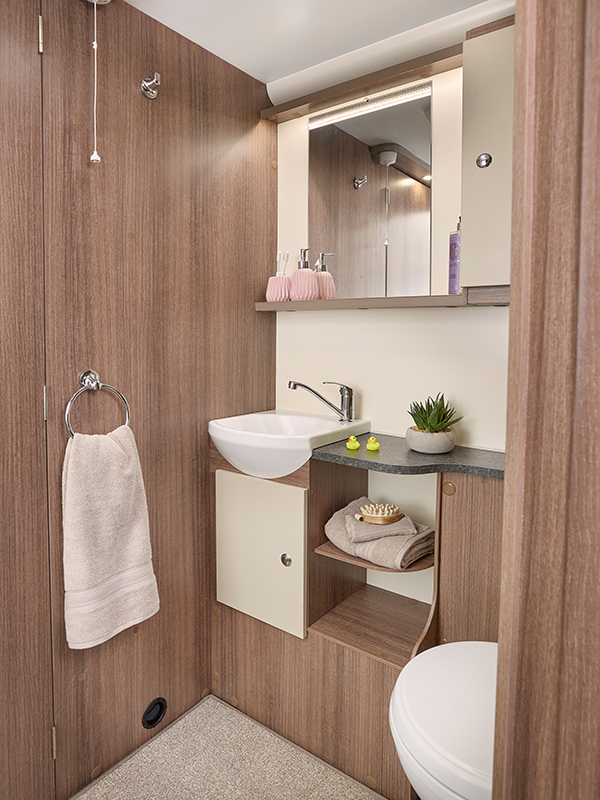 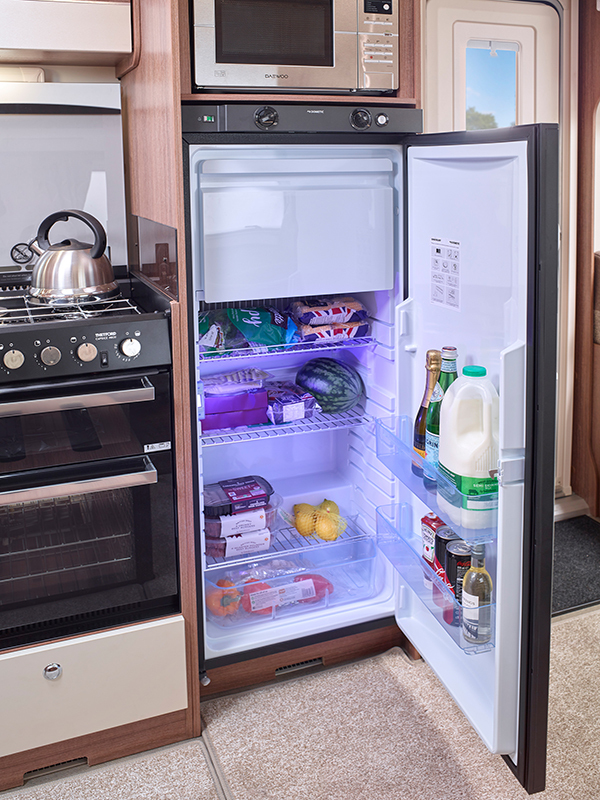 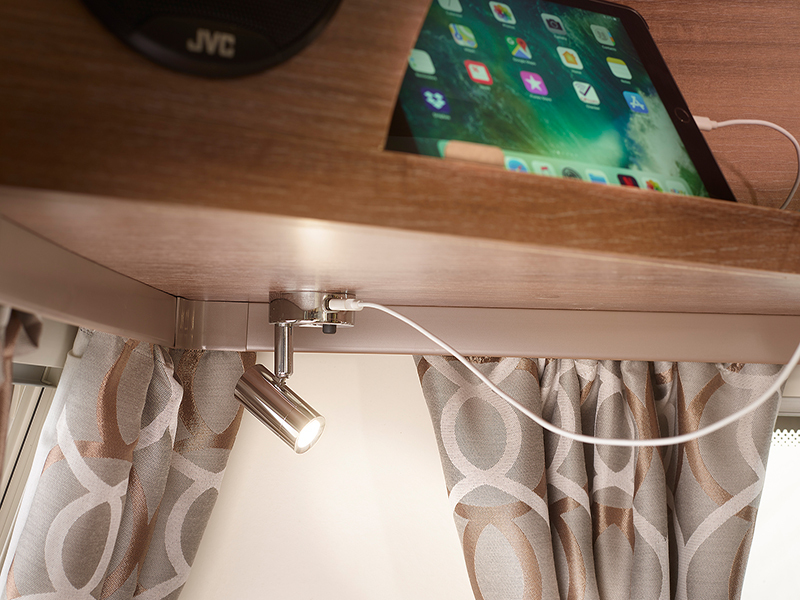 Caravanning is all about enjoying time with those close to you, friends and family, and the new Pegasus Grande gives you all the space and facilities you need, with the wider 8ft body creating a comfortable feel throughout the caravan that you and your family will love. 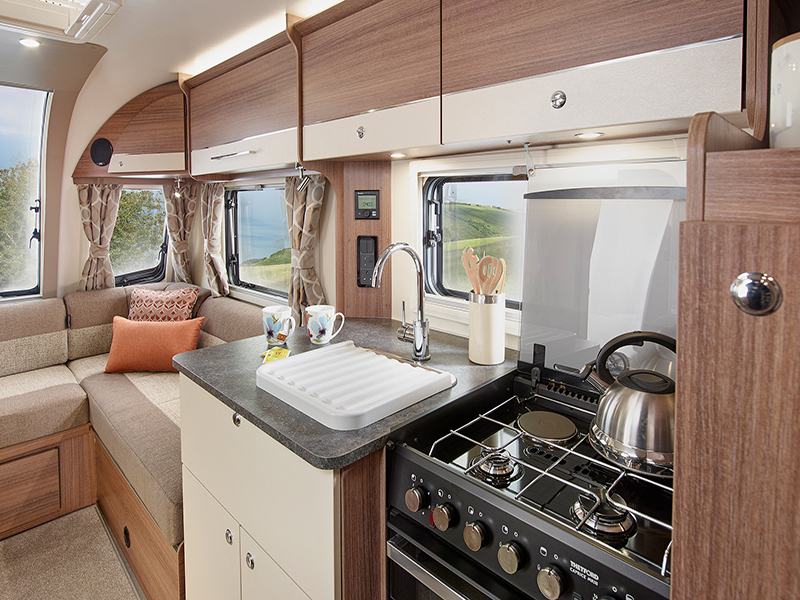 The Pegasus Grande can be your perfect home from home for long stays at your favourite campsites, or a base for entertaining the family on grand touring adventures across the country and beyond. 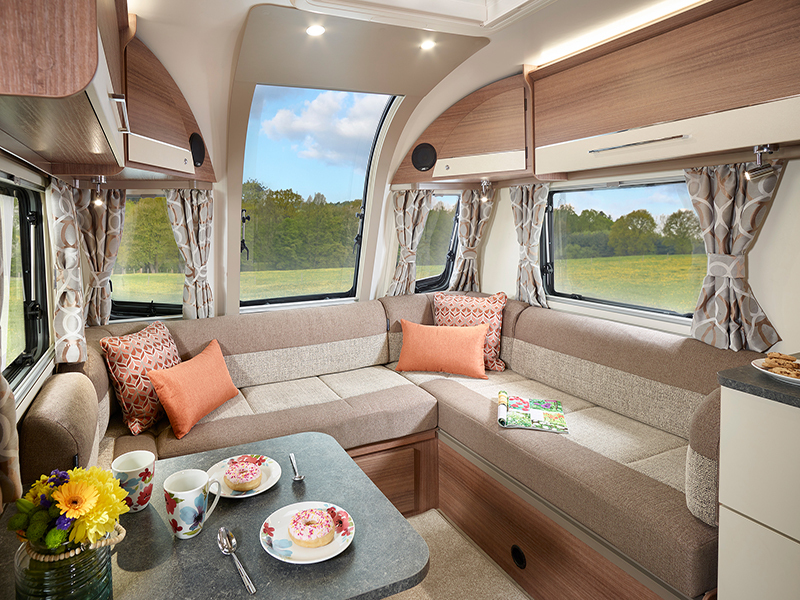 The designers at Bailey have supersized the Pegasus with the Grande edition, keeping in features dear to Pegasus owners, but improving and upgrading a well loved range with exciting new amenities such as an external gas BBQ point, USB points, G-Shaped lounges in some models and large dinettes in others, and beautiful new upholstery schemes in Archway and Kempton . 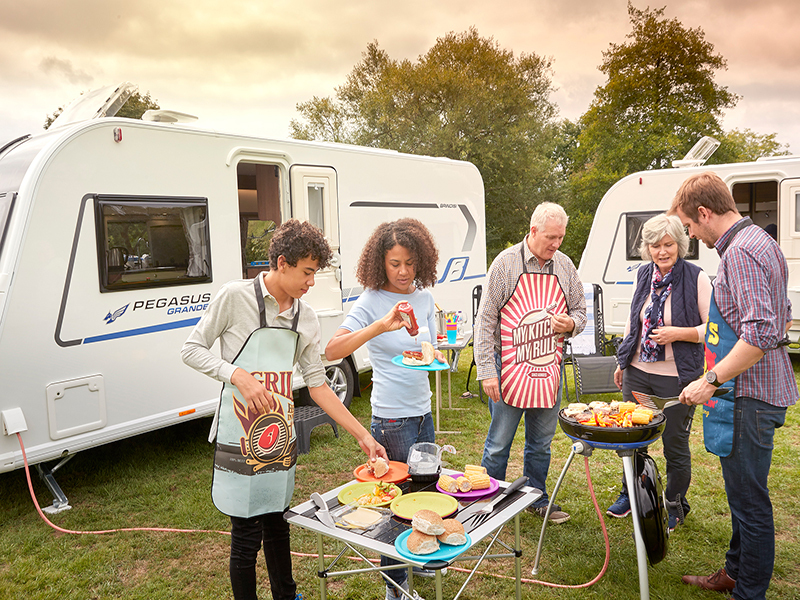 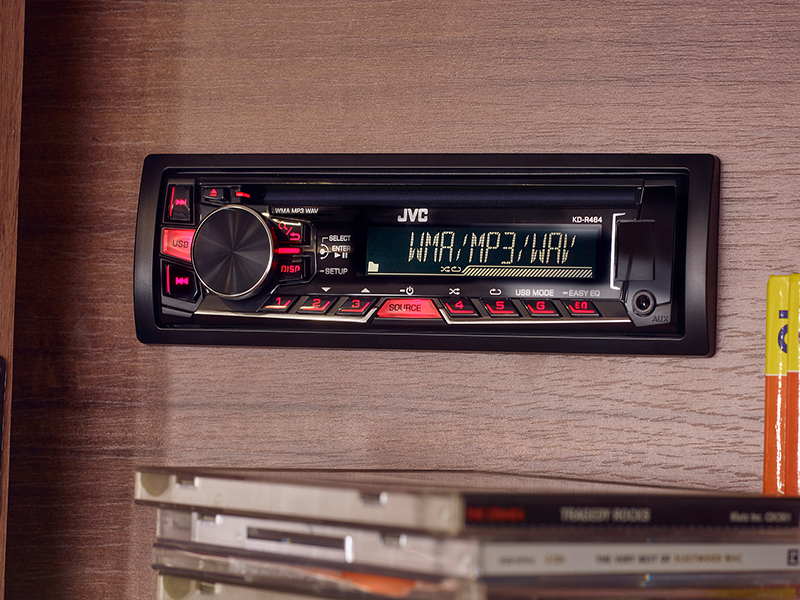 With Pegasus Grande, the choice of enjoying your holiday your way is yours. 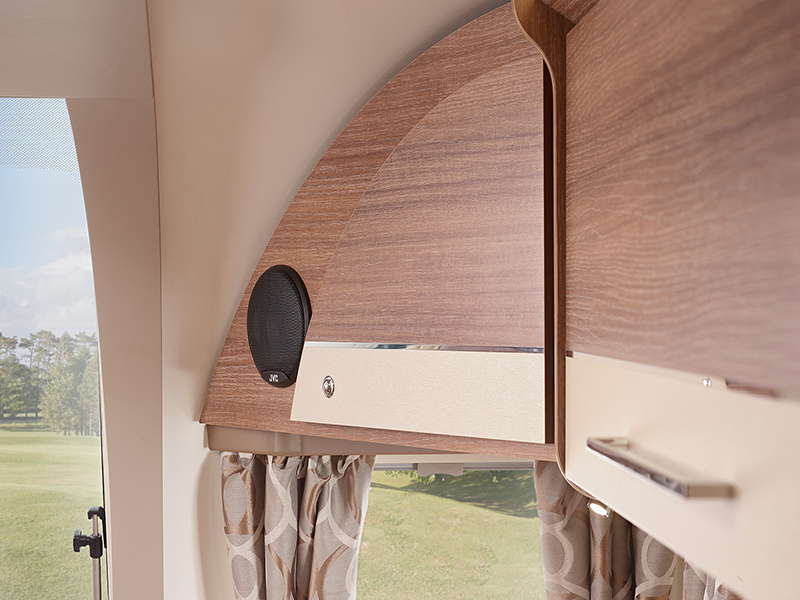 If you are interested in learning more about the Pegasus Grande Messina, please fill in your details below and we'll get back to you with more information. 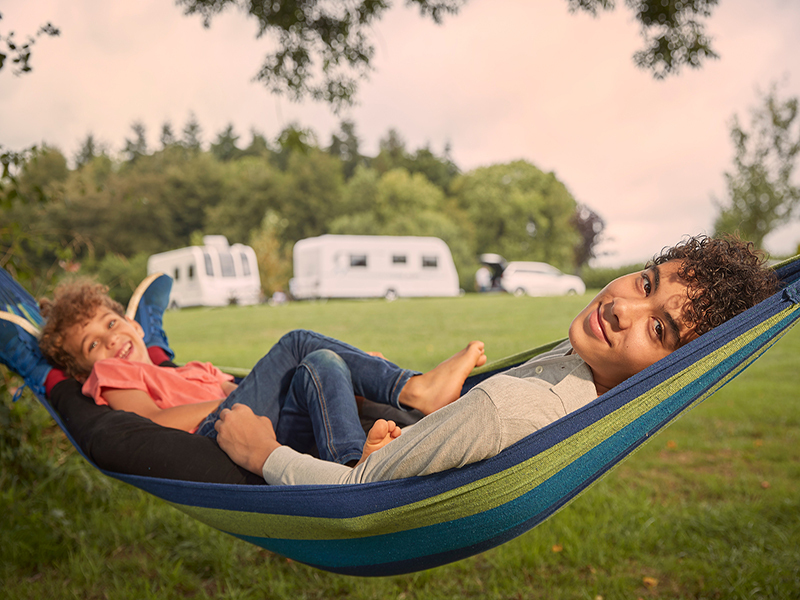 Fields marekd with an asterisk (*) are required. 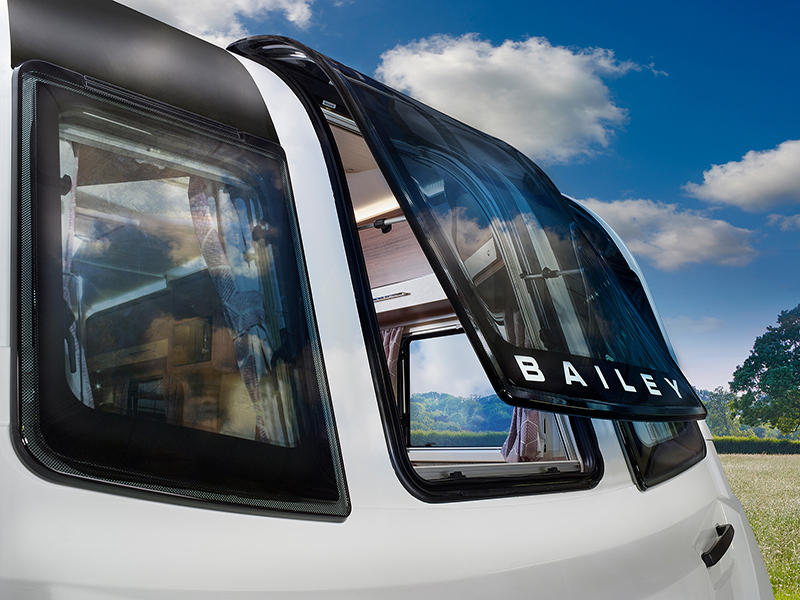 What do u think about the wonderful 2019 Bailey Pegasus Grande?